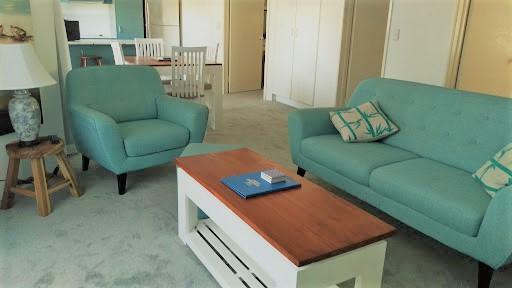 يوفر فندق Excellsior Mooloolaba Apartments ظروف إقامة راقية وهو خيار رائج للسياح ولرجال الأعمال أيضاً. يقع في منطقة سياحة, شواطئ, مطاعم من صن شاين كوست. يمكن من هنا للضيوف الاستمتاع بسهولة الوصول إلى كل ما تقدمه هذه المدينة النابضة بالحياة. 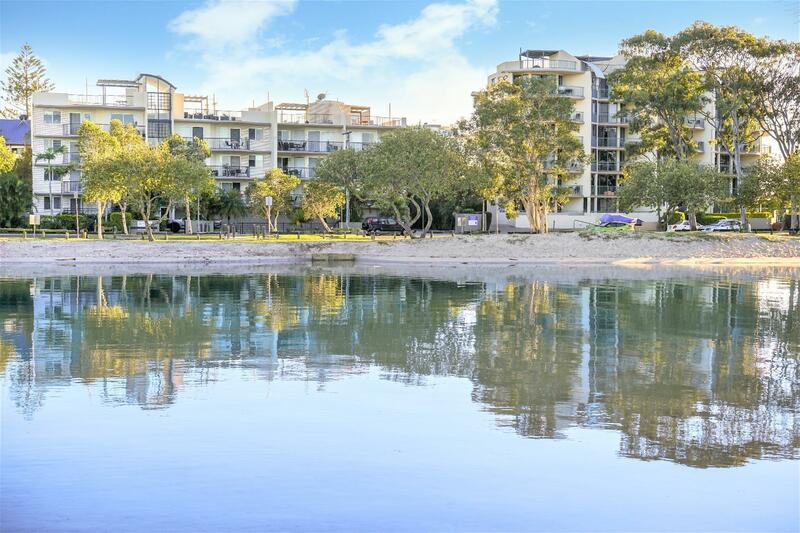 يوفر الفندق بفضل موقعة الجيد وصولاً سهلاً إلى أهم معالم المدينة.
. كما يقدم Excellsior Mooloolaba Apartments الكثير من الخدمات لإغناء رحلتك في صن شاين كوست. يقدم الفندق فرصة للاستمتاع بشريحة واسعة من الخدمات بما فيها: تخزين الأمتعة, صف السيارات, التوصيل من وإلى المطار, رعاية أطفال, غرفة عائلية . لقد جهزت هذه الإقامة الفندقية بعناية فائقة لتوفر مستوى عالي من الراحة. في بعض الغرف يجد النزيل تلفزيون بشاشة مسطحة, حوض الاسترخاء, غرف لغير المدخنين, مكيف هواء, شرفة/ تراس. إن حمام سباحة خارجي, سبا, حديقة هو المكان الأمثل في الفندق للاسترخاء وتفريغ طاقتك بعد نهار طويل. مهما كانت دواعي سفرك فإن Excellsior Mooloolaba Apartments هو خيار ممتاز لإقامتك في صن شاين كوست. Needs a refurb the settee was so old and dirty as was all the crockery. The apartment could also have benefited with an extra clean ie fans, skirting boards. It is in a really good location as it’s a no through road. If the apartment was in better condition it would be a wonderful place to vacation. Really enjoyed our 2week stay in this apartment. Although very limited untensils (only 4 knives/forks/plates/cups etc) and only 3 pots which made it difficult to cook a meal. Just need to add a few extra kitchen necessities. 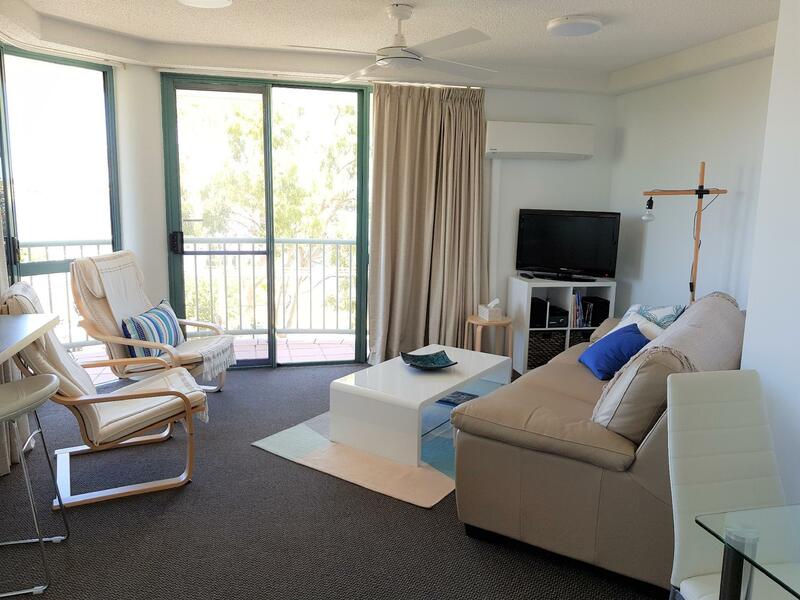 Easy walking distance to most things in Mooloolaba. Pleasent stay. Nice quiet place to stay away from hustle & bustle. 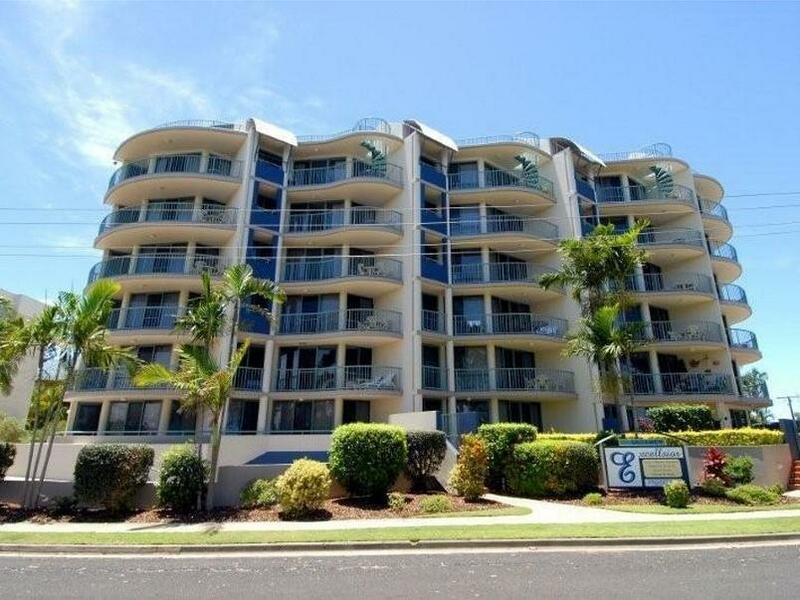 Still close to everything Mooloolaba has to offer. We did enjoy our stay there.The staff were great and we would go back again for sure. Location, view from the hotel and large rooms. 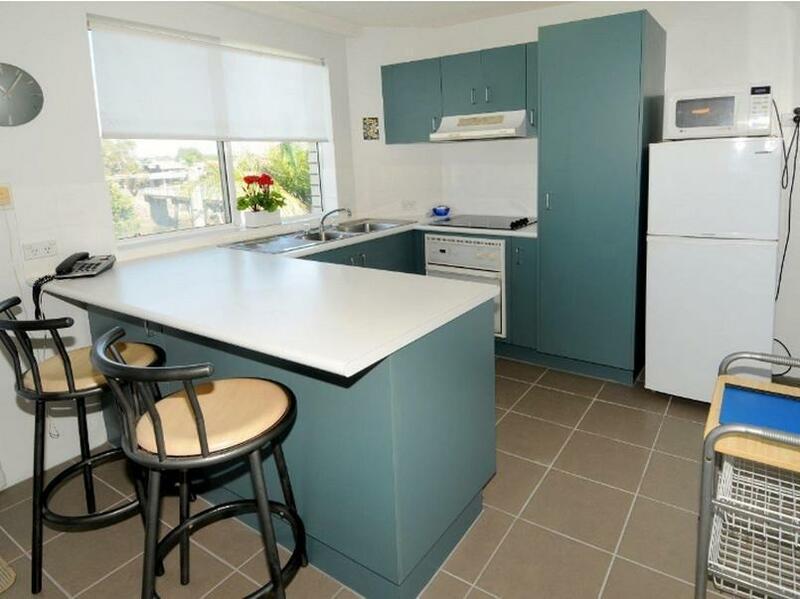 Good location, close to shops, close to restaurants. The apartments are in a good location and are close to everything you need though they are fairly dated, and the bathroom old and dirty looking. The bed was ok though could have had some more comfortable pillows. There are two photos of pools on the website, only one exists, it's small and has no sun for most of the day. It was good to have a kitchen, washer and dryer in the room although i didn't use them for such a short stay. Pleasant walk to the esplanade, river views, and very quiet street. We were happy with our stay always good to be on a higher floor with a canal view, fully equipped apartment,nice walking area to marina, beach restaurants & shopping area. Ample parking at apartments, underneath or out front. 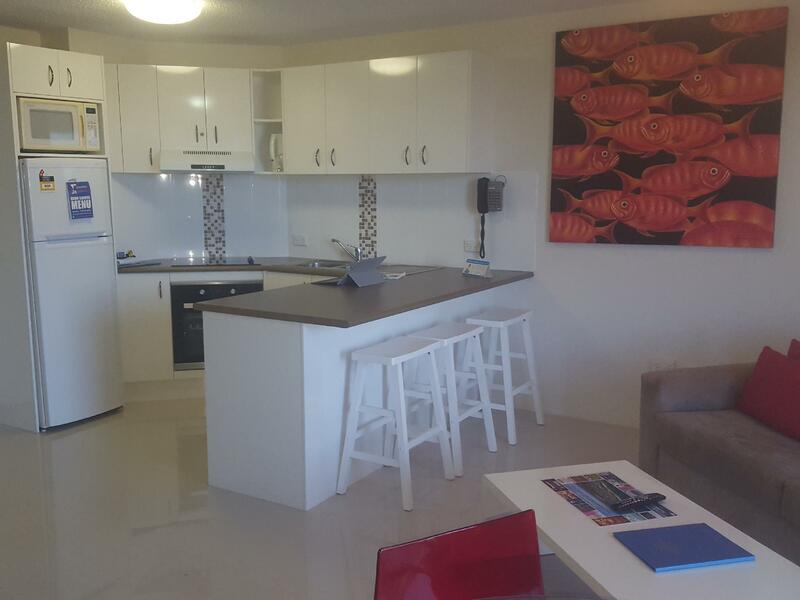 Fantastic close to the beach and a great price. The room was perfect and exactly how it was advertised. The only cheap one available. Location. Relaxing, quiet. Suitable for what we wanted on short notice when all other hotels where booked out. Definatley the location as it's a short walk to everything. Good sized rooms and the 2 bedroom unit was perfect for our small family.